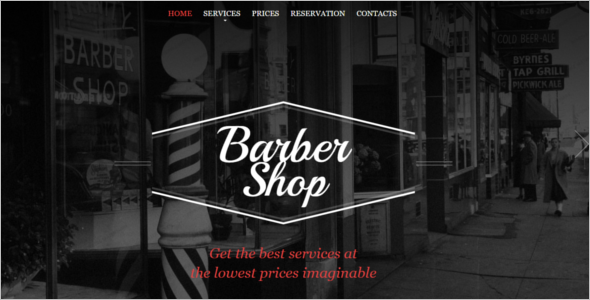 Earlier when there was no internet, people used to depend upon the word of mouth for beauty and grooming services. 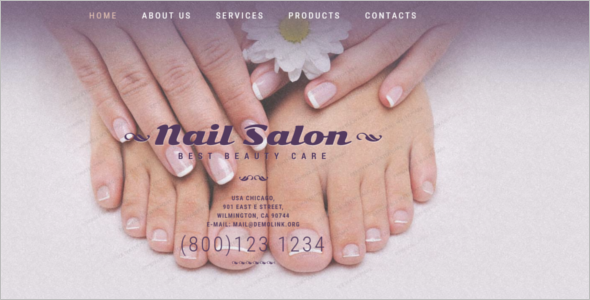 At the most, some local forms of advertisements used to suggest these services to a customer. 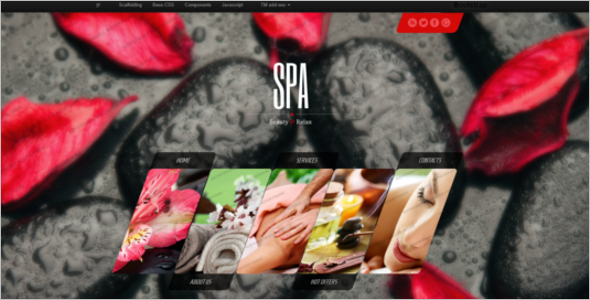 After the advent of virtual world salons and spas have made it a feature to highlight. 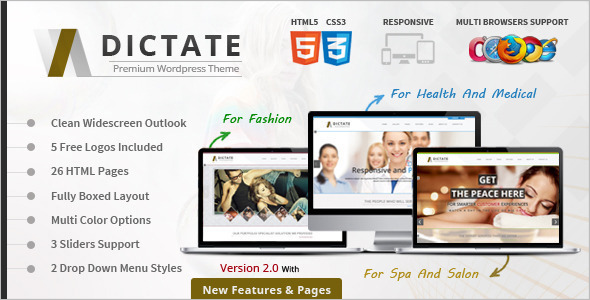 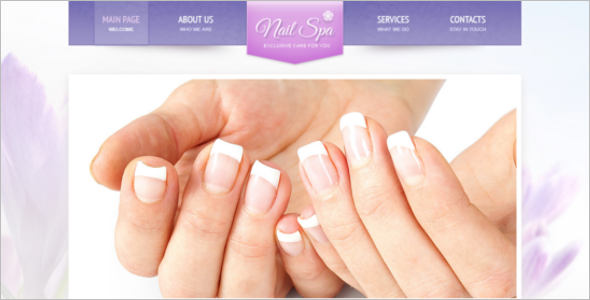 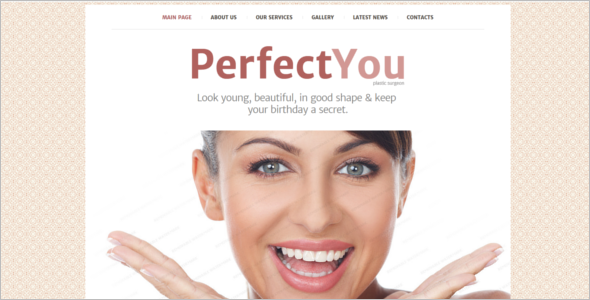 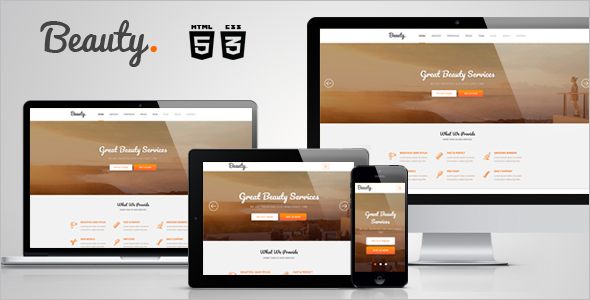 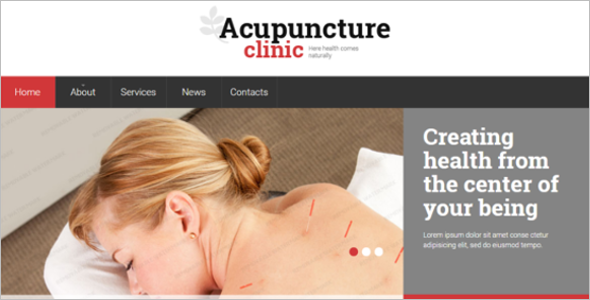 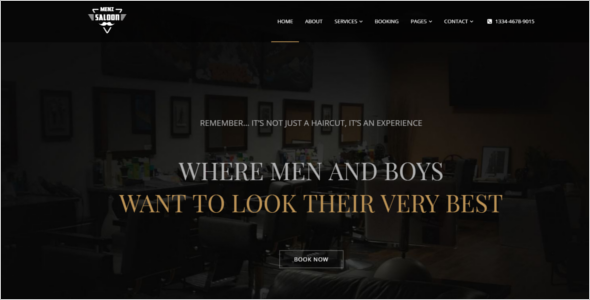 Their site using different salon website templates that help to advertise the services. 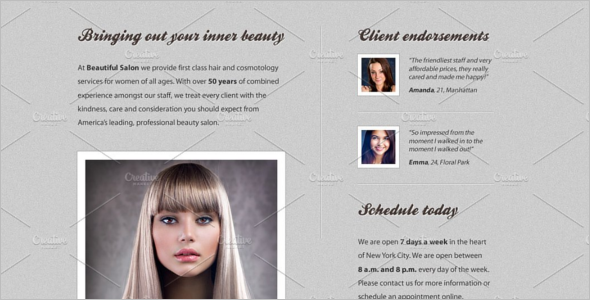 Everything checked out by a customer before visiting a salon physically. 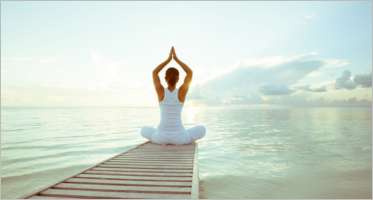 A few important points among which are as follows. 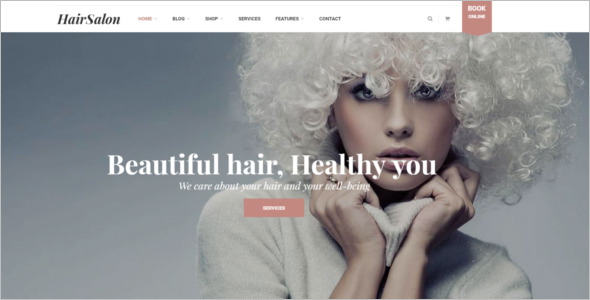 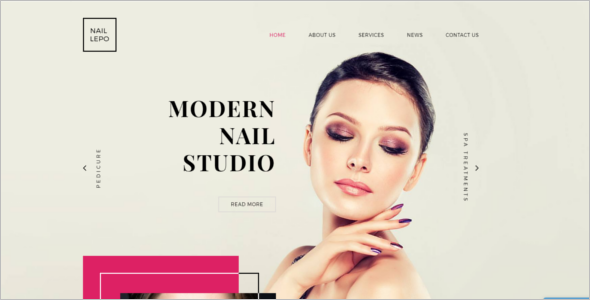 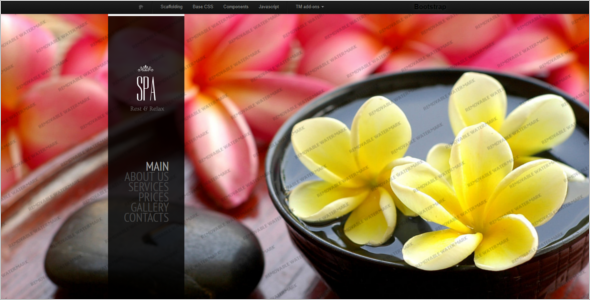 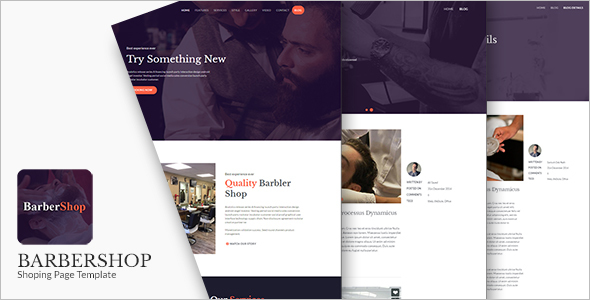 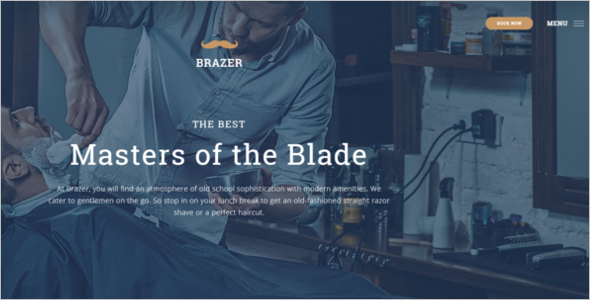 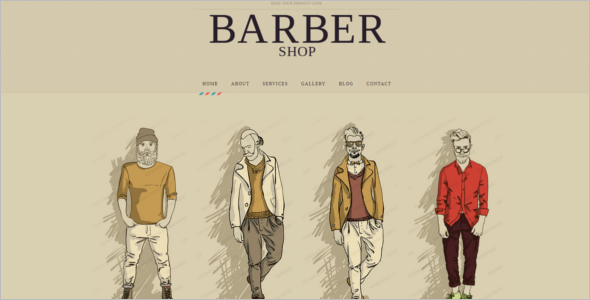 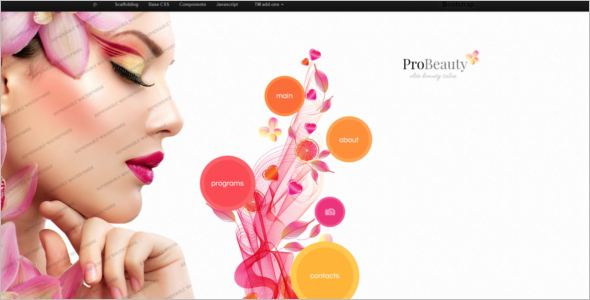 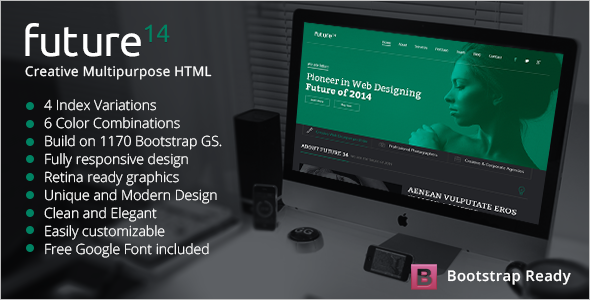 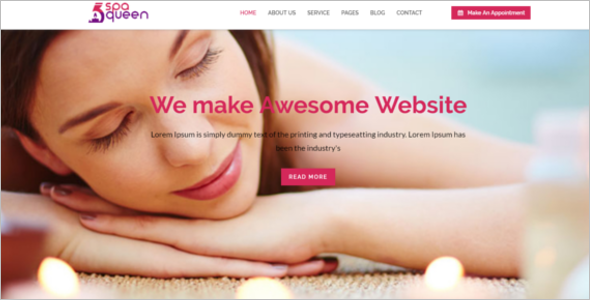 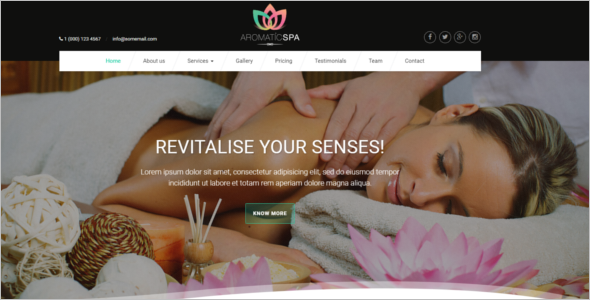 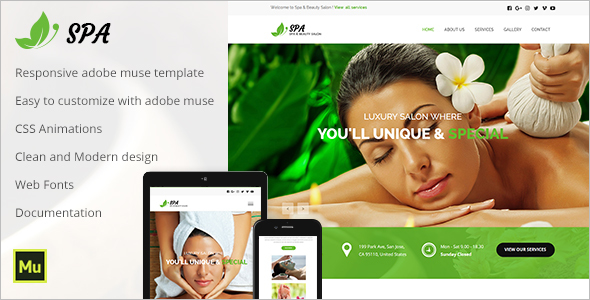 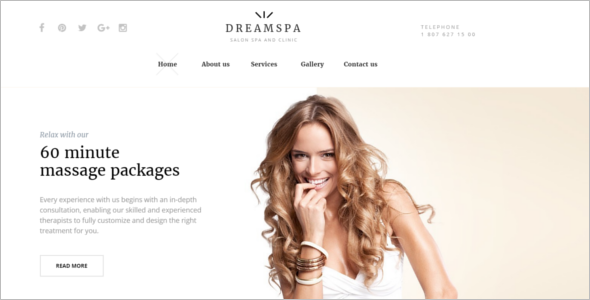 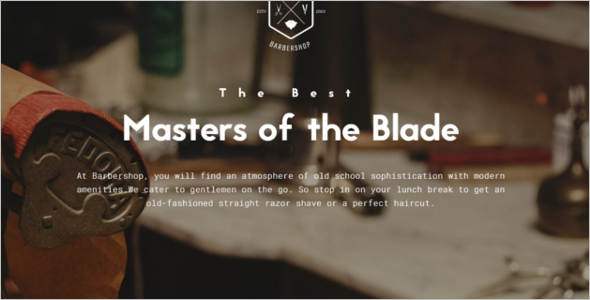 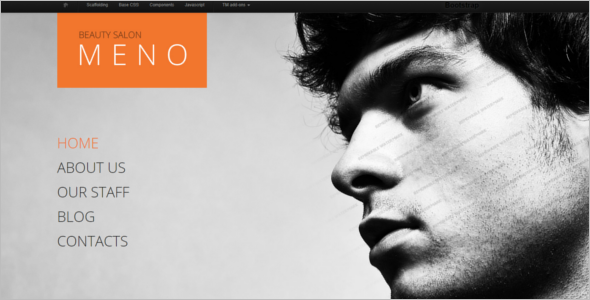 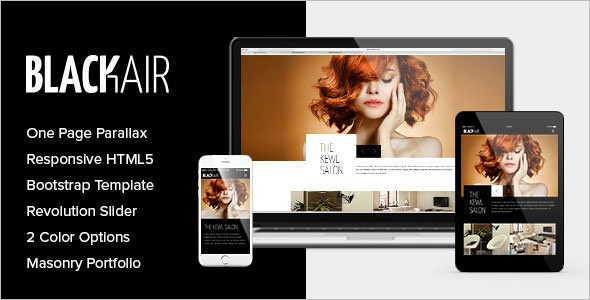 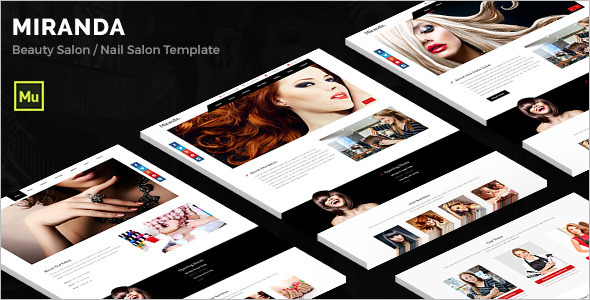 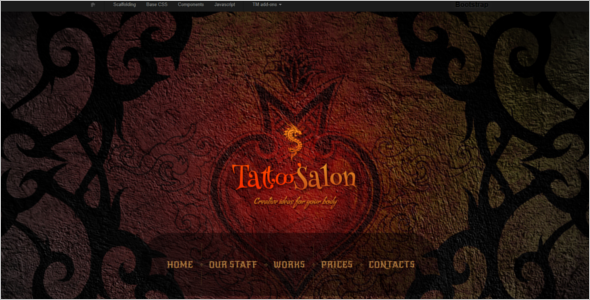 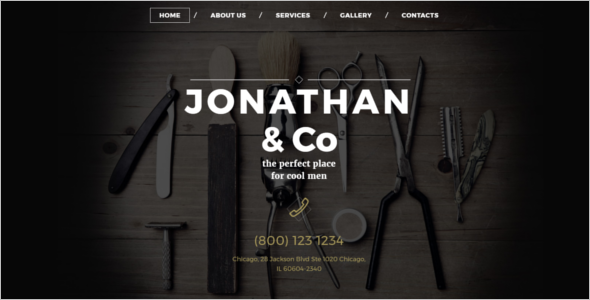 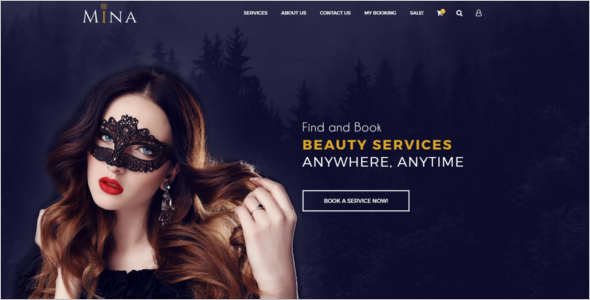 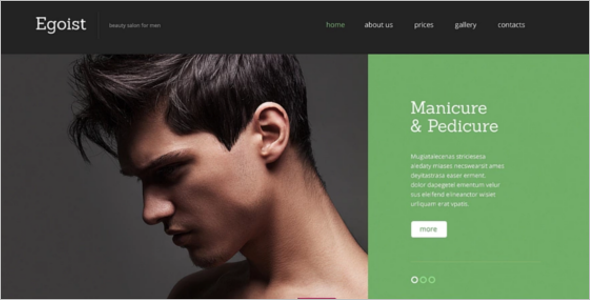 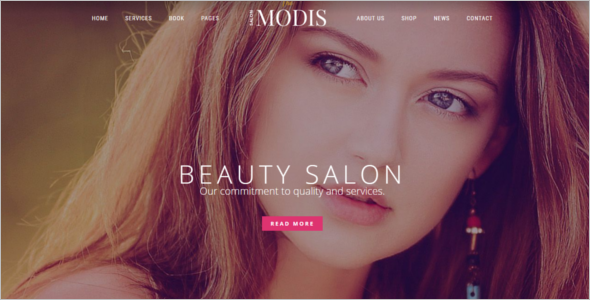 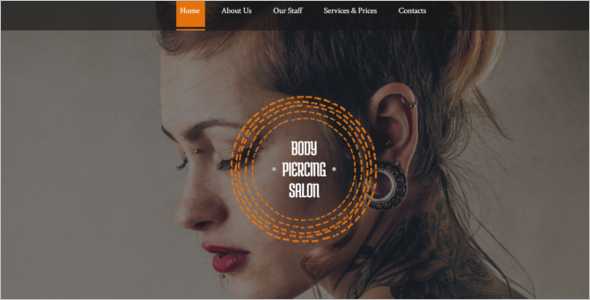 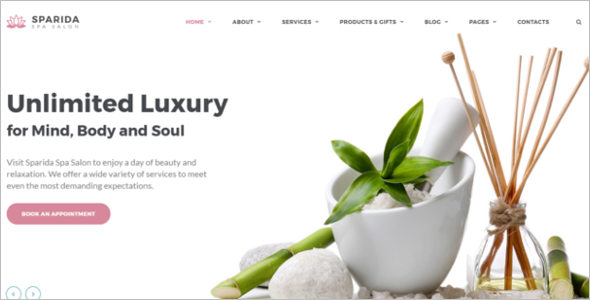 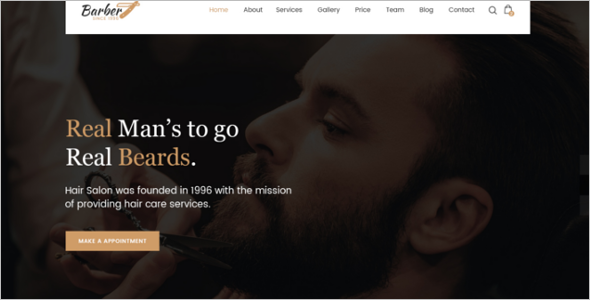 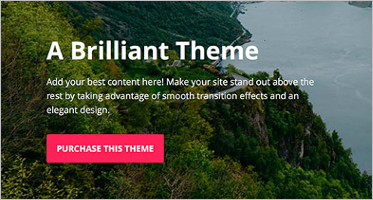 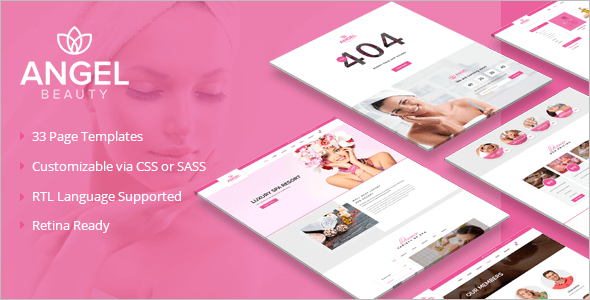 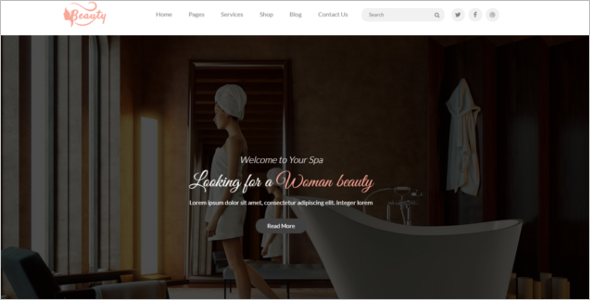 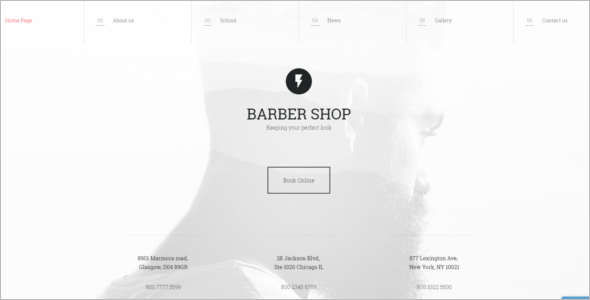 The product and services highlighted – Using a salon website templates. 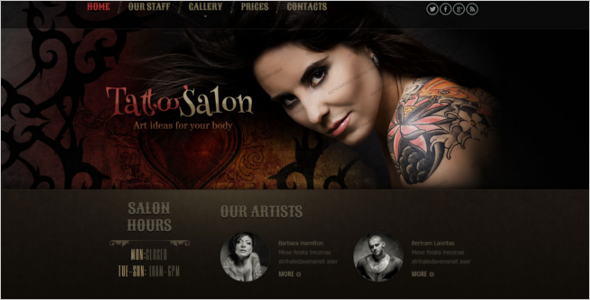 One can easily describe the products that are on offer at a salon php website templtes. 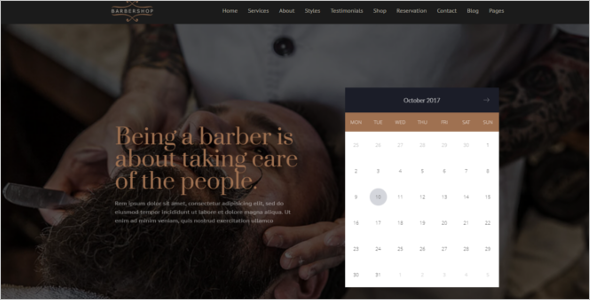 Different styling techniques, equipment, and tools shared on the template to explain the customer about the offerings that are available. 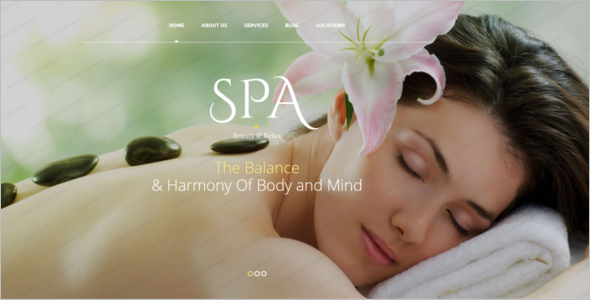 The spa ambiance also plays a very important role in attracting customers and hence pictures shared for a better understanding. 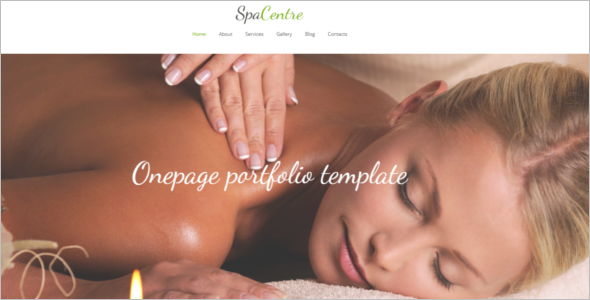 An option is there on many templates to mention of any special treatment or pack that made available to a customer. 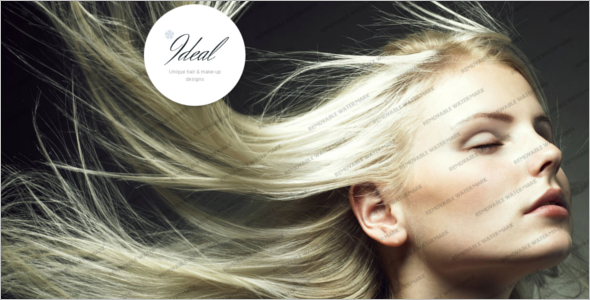 Prices and references can attract customers – The type of salon along with the price for each type of service. 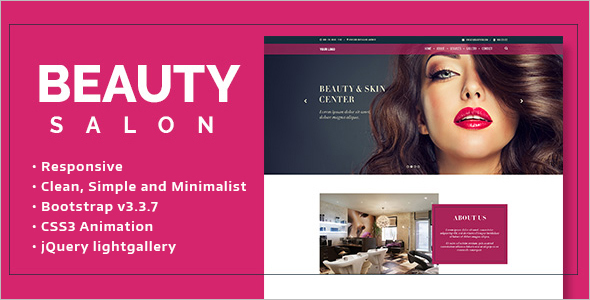 Mentioned in detail in the salon website templates. 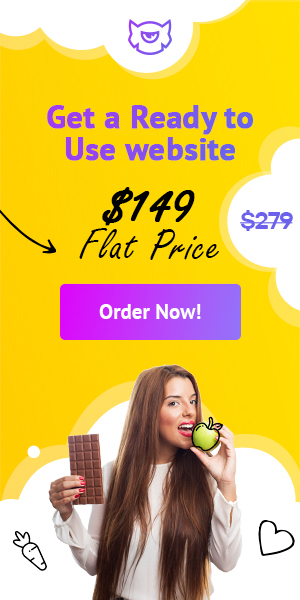 In fact, a detailed price list shared here for the understanding of customers. 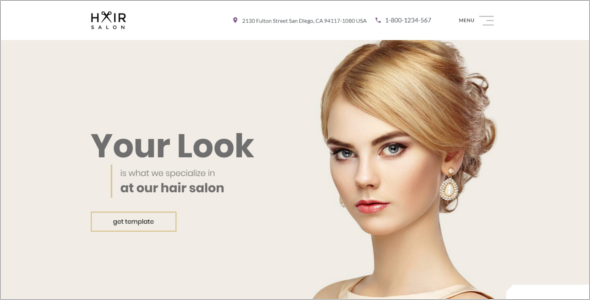 References can play a big part in getting new customers. 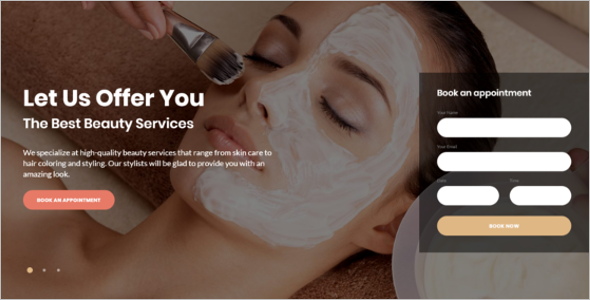 It is highly desired that positive reviews and appreciations are shared by the salon or spa so that a good reputation is built up. 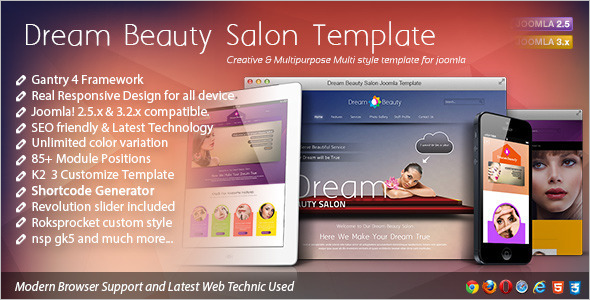 This type of things, when mentioned in the template, can help a salon or spa immensely.